CP has expanded its core portfolio of air, power and flow products. Its lineup includes portable compressors, generators, light towers and pumps along with dedicated construction products including handheld pneumatic, electric and hydraulic tools. Chicago Pneumatic Power Technique (CP) is refining its focus with a core shift to power, the defining characteristic of the core product categories in its product portfolio: air (compressors and hand held tools), power (generators and light towers) and flow (pumps). As part of this evolution, CP has officially transitioned its hydraulic attachments to Epiroc — a productivity partner for the mining, infrastructure and natural resources industries. This transition adds 14 RX breakers, six RC compactors and 18 CG grapples to the Epiroc lineup. CP — which changed its name from Construction Equipment to Power Technique, in January — serves multiple segments, including construction, industrial, drilling, oil and gas and petrochemicals. CP has expanded its core portfolio of air, power and flow products. 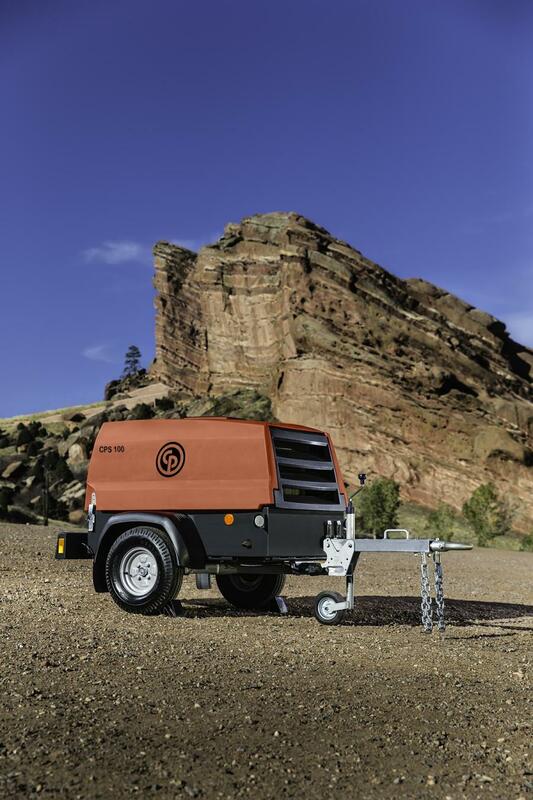 Its lineup includes portable compressors, generators, light towers and pumps along with dedicated construction products including handheld pneumatic, electric and hydraulic tools. The manufacturer has introduced five new light towers, three vacuum prime centrifugal pumps and a small range of five dewatering pumps to the North American market this year.